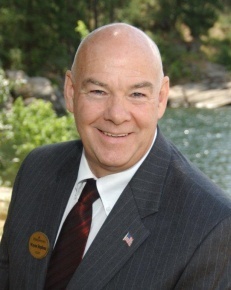 As a native of Coeur d`Alene I take full advantage of my extensive knowledge of both the area and the Real Estate market to help both Sellers and Buyers. I know the values of homes around town and I know the values of homes on the lakes as well. Buyers and Sellers can be sure that by working with me they will benefit from both my hard work and experience. Sell what you want sold. Find what you want to buy. I`m willing to work HARD for the people I work with. I`ll work on their schedule and at their pace. I always want to be helpful but never too pushy. I can help buyers or sellers anywhere around our beautiful Coeur d'Alene and North Idaho area. Please give me a call and I`ll work hard for you.